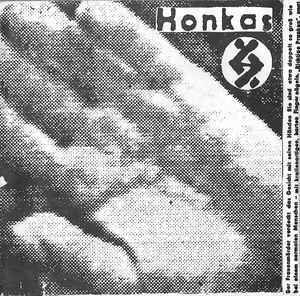 Debut 7” from this new band out of Oakland who might be the first punk band I’ve heard with lyrics in Farsi. I’d be interested in Khiis no matter what language they sang in, though, because this rips. 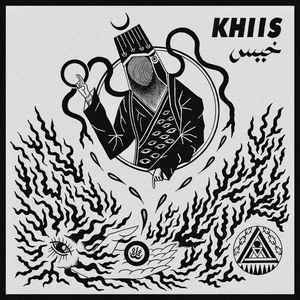 Khiis has a dense, metallic sound that sits in a fuzzy space between punk subgenres. The mid-paced parts remind me of S.H.I.T. in their catchiness and pogo-ability, but for me it’s the fast parts where they shine. 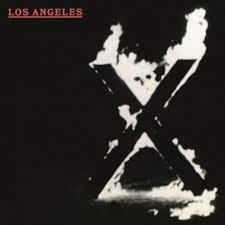 I might lose people with this comparison, but their fast parts remind me of the Cro-Mags. 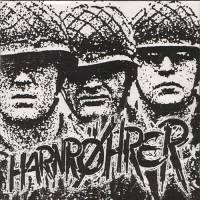 Like the best Cro-Mags songs, the riffing is straightforward and Discharge-influenced, but the drummer doesn’t d-beat, instead powering forward with a simple, confident 1-2-1-2 beat. I doubt that’s a conscious influence, but if you’re a crusty who acknowledges that the Cro-Mags up to and including Age of Quarrel are legit AF then you will love this. All three tracks are keepers and they’re different from one another, which makes me particularly eager to hear what’s next. I suspect Khiis has a killer LP in them, but I suppose time will tell. In the meantime, this will get plenty of play. 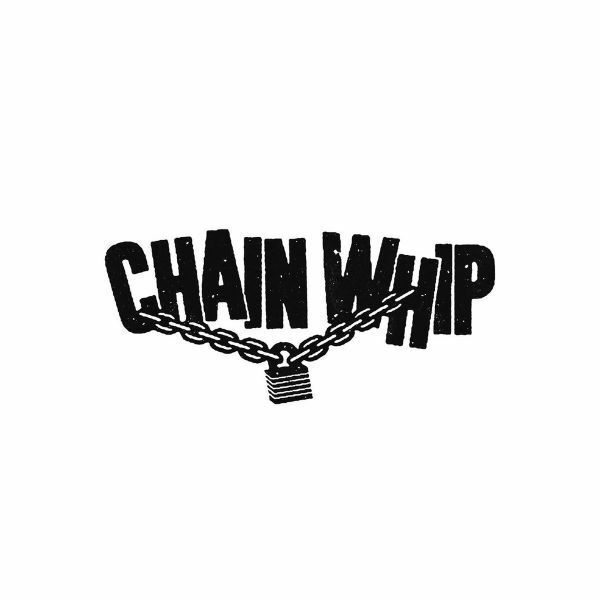 Chain Whip - s/t 7"
Notify me of updates to Khiis - Saboor 7"